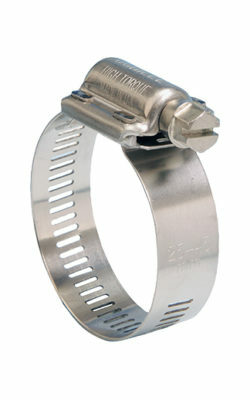 When choosing hose clips for aerospace applications, only the best should do, as failure could be catastrophic. 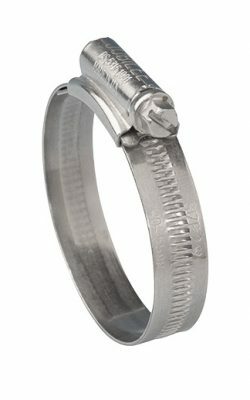 Jubilee Clips offer the highest quality hose clips on the market, so are the clip of choice for the aerospace industry. Aerospace clips manufactired to BS SP144 and BS 2SP91 are available on request.